Validate the integrity of multiple UPCs. 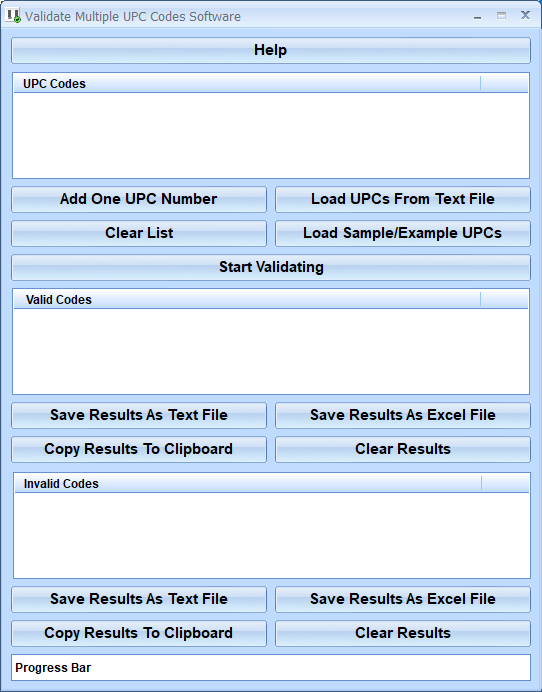 Validate Multiple UPC Codes Software offers a solution to users who want to validate the integrity of multiple UPC numbers. This software verifies that the number combination is valid but does not retrieve any of the UPC details. This software can be used to filter mistyped UPC entries. Validate Multiple UPC Codes Software is backed by a 30-day money back guarantee. If you are unhappy with the product, simply fill out the electronic form for a refund.